BEE is the easiest, quickest way to design elegant, mobile responsive emails. Discover why over 1,000,000 people have used our email editor. 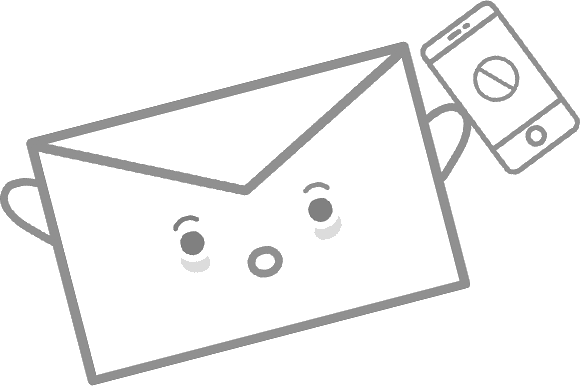 Build an email, free & fast. Drag & drop email creation. No signup required. Jump right in. Cut down on email production time & cost. Collaborate more. Have fun. Save development time & cost. Give your customers an editor they'll love. 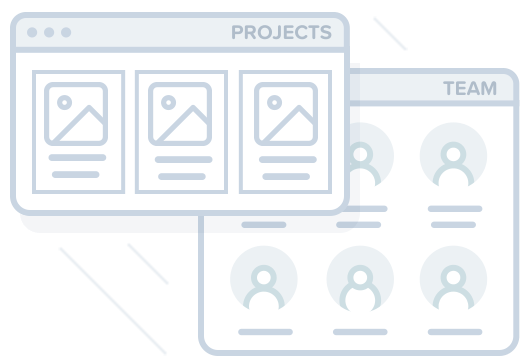 or kickstart your design process with one of our ready-to-go email templates. 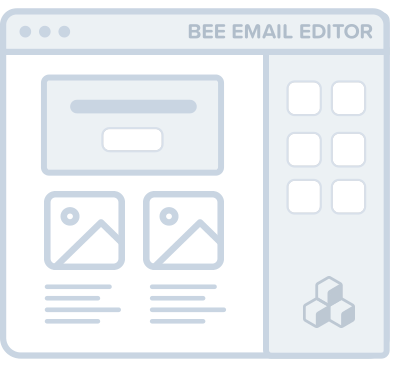 Join 20,000 email designers and marketers that regularly visit our email design blog to get inspired, learn new BEE tricks, & keep you up to date on cool email design trends.